Today you can easily find a good crapshoot without the risk of getting arrested, thanks to numerous gaming establishments, and along the muddy Mississippi, all up and down the Delta, blues are being spread like soft butter on a piece of bread, all over the world. With a little help from some friends and family, I thought it might be worth having a peek at the scene, and while I’m at it, help the curious find what’s authentic and beyond commercialization when it comes to penetrating the geographic heart of the the blues. Chances are you will not find some slender dark man, with guitar in hand, positioned in a corner of a tattered tin shack at the end of some dirt road. Then again, you might! Simply put, no matter how long you stay in the Delta, make sure you arrange your juke pursuit for a Friday or Saturday night. There are numerous places open during the week offering ice-cold beer and a few blues 45s on the Seeburg, and that might be all you need to satisfy your quest. But if only a rambunctious juke will serve, then you’ve come to the right place. Here is a list of some of the most obscure as well as the most renown. 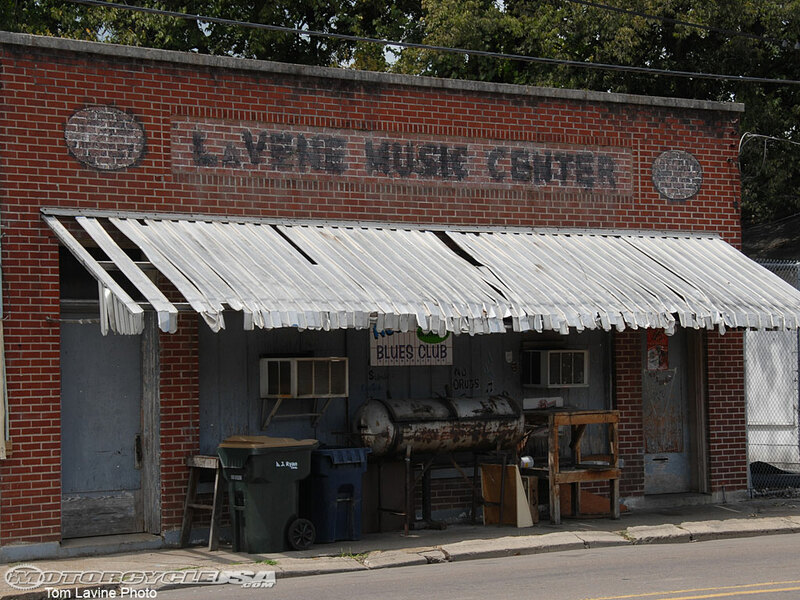 If at first you don’t find a barrel house full of live blues, drive on to the next small town. There are no big towns of hundreds of thousands of people to keep some hot spot on the juke circuit cooking seven nights a week, so the odds are against you finding a live blues band playing some club in the Delta on a weeknight, but a little weekend diligence should pay dividends. Maybe that’s what allows the jukes that do exist here to hold on to their authenticity: a real blues experience – no prepackaged deal like you’ll find on Beale Street just up the road in Memphis or in Cambridge, Mass. You also might be interested in the many blues and historical sites along the way. 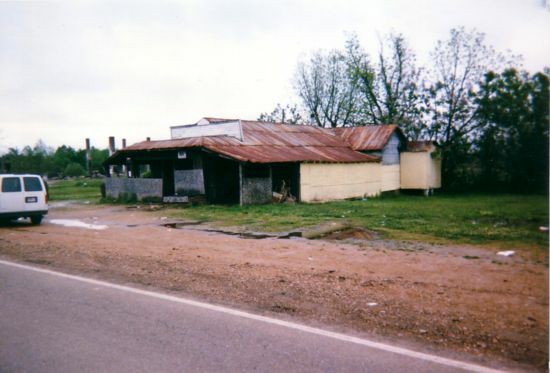 Just a few miles outside of Clarksdale you’ll find the house where Muddy Waters once lived at Stovall Farms. On your way to the juke, why not pay a visit to the graves of music legends Charley Patton, Robert Johnson, and Sonny Boy “Rice Miller” Williamson? Maybe you’ll even want to dip your feet into the muddy water of the Mississippi River while cutting into a catfish sandwich and sucking back an RC Cola. Closer to midnight, you can make your way down the dirt road, stop at the crossroads for a sojourn with the devil. Many jukes do not have phones; those in the smaller communities do not have street numbers. Most of the larger towns, however, such as Clarksdale, Greenwood, Greenville and Cleveland, have convention and visitors bureaus to point you in some direction should you have difficulty locating any of the clubs and blues related sites mentioned here. For the extremely faint-of-heart, blues tours can be arranged through the Mississippi Delta Blues Society, P.O. Box 1805, Greenwood, MS 38935-1805. Clarksdale is our first stop. You’ll find this blues rich community on Highway 61 and 49. I suggest that you stop by Stackhouse/Delta Record Mart, 232 Sunflower Ave., (601) 627-2209, or the Delta Blues Museum, 114 Delta Ave., (601) 627-4461 for the word on who’s performing in the various juke joints and for general information on blues happenings. We continue our ramble south on Highway 61. From Greenville, head east on 82 to Indianola, then north on Highway 49W. A section of Front Street is commonly known as Greasy Street, where there’s a strip of clubs. Highway 49 splits near Tutwiler and Yazoo City. There’s a 49W and 49E, both of which run north to south, eventually becoming one. Let’s trek down 49E for one of my favorite stops in the Delta. 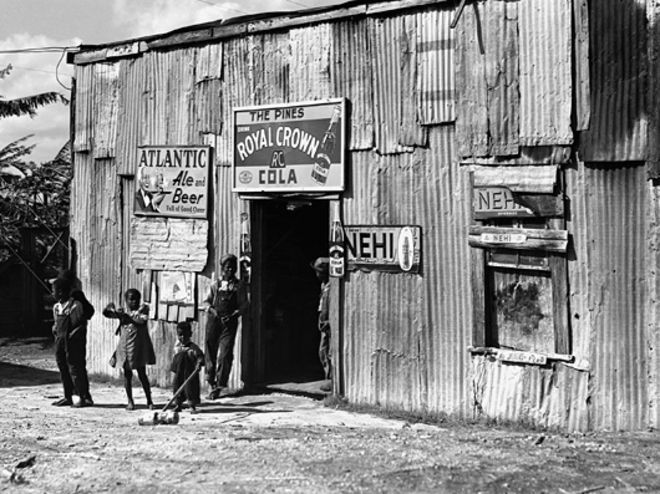 This list of juke joints in the Mississippi Delta could go on and on. This place is like no other. The music is raw and pure. All over the world, people try to duplicate the juke, but their reiterations are impossible. Elements are missing. Absent are the real people of the Delta who know the blues.